With only 18 weeks until Christmas, have you got a seasonal marketing strategy in place? Fear not! We have a quick win that will help maximise on sales during the peak gift giving season and it’s so simple you could get it all planned tomorrow. Our Gifted technology allows you to create fully customisable gift experiences that are easy to sell and manage online. Whether you’re looking to promote your afternoon tea offering or simply want monetary transactions, Gifted is the market leading commission-free platform for hoteliers. If you already sell gift vouchers you’ll know how important the next quarter is. The phones will be off the hook, your front of house staff will be busy with voucher admin as well as taking reservations, so we’ve designed a product to take some of the strain away. Did you know that up to 60% of voucher sales happen 6 weeks before christmas? 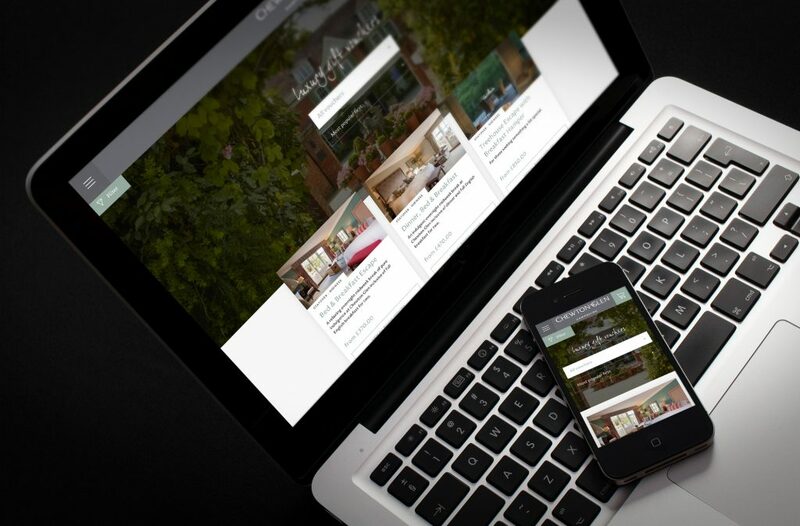 This year we want to save hoteliers thousands by switching them to a commission-free platform. Think about it. You’ll be spending between 3% commission with your current provider during a time where you should be making money rather than giving it away. Whether your hotel has been running for 30 days or 30 years, there will be experiences you didn’t know you could offer that will still surprise and delight your guests. Not all of these have to be seasonal or lavish, but what they can do is give your guests an idea of all the bespoke services unique to you. How will I profit from Gifted? With so much effort being put into gift voucher sales during the festive season, we wanted to share some very quick and simple wins to help save you thousands or more over this festive period, by not charging you commission. Not all vouchers have to be tandem skydives for adrenaline junkies. Why not entice the James Bonds of the world with a simple cocktail evening? We assure you, there’s always something for everyone. Will it be difficult to migrate from my current provider? Absolutely not. It’s a simple process that will take us around a month. Seems long? Not really. When you consider our on-boarding process, you’ll really understand the benefits. The length of time to manually enter your data and assets, we do this for you so you don’t have to lift a finger. You can be up and running in 28 days and by the time you go live it will be the best version of your gift voucher shop it could be. We transfer all data, build you a site from scratch, train your staff, and we can change your literature as well as agree a cracking Christmas campaign to get you started. What if I’m stuck in a contract? Most contracts specify that you don’t have to have a live link. Simply check your notice period and terms or give us a call if you need help translating what you can do. The Gifted fulfilment centre is based here in the UK and operates Monday to Friday. So in the run up to Christmas you won’t lose any team members to stuffing envelopes. Discover how Gifted can help you market gift voucher sales more effectively, promote your hotel brand and generate revenue. Join some of the UK’s leading hotel brands by calling 01242 682050, or email us at hello@gifted.travel.